Dedicated to our furry friends, our year-long gallery focus for 2019, explores the animal kingdom through a series of four core exhibitions and related programming. The exhibits will examine how artists use anthropomorphism to convey messages about relationships, how we coexist with animals in the wild and in our homes, and the importance of preserving the animal kingdom to maintain the delicate balance of our shared ecosystem. Everyone loves animals, and artists have been looking to the animal as a form of expression and metaphor for millennia. Our focus this year gives Clay Art Center the opportunity to make connections with artists that we have not exhibited before, and form community partnerships with other non-profits who celebrate and advocate for animals. Committed to exhibiting emerging, mid-career, and established artists Clay Art Center’s 2019 programming will be a platform for the field to express ideas towards these potent topics. Concurrent educational programming will include poignant symposia, lectures and workshops for adults and youth. The Great Race we will be telling the story of the Great Race – a short story narrating the travels of the 12 Chinese zodiac animals to the Jade Emperor to solidify their place in the calendar. Each ceramic artist has chosen one animal of the zodiac to represent in clay – their own unique history shapes their contemporary interpretation. While the story of the Great Race will be outlined throughout the gallery, each artist will provide information as to why they chose each animal and how it is relevant to contemporary culture. Clay Art Center will be using its exhibition space to understand and celebrate cultural heritage. To celebrate Chinese New Year, Clay Art Center is hosting an intimate banquet in our gallery. Serving a special meal, our chef will be serving food on dishes created by Nikki Lau (a current CAC artist-in-residence), which guests will take home at the end of the evening. Three artists from the exhibition will give gallery talks during cocktail hour. During the Great Race exhibition, performing artist, Joy Kelly, will tell the story of The Great Race. This program will be focused on children, combining the art of storytelling with visual arts. Children will be prompted to describe how the anthropomorphized characteristics of each animal are represented in specific artwork. 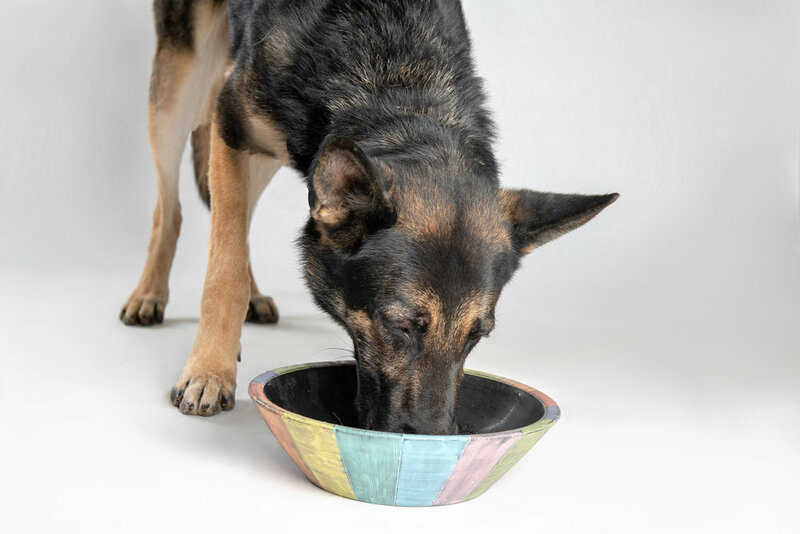 Pots for Pets is a National invitational of utilitarian works made for the other “members” of our family - our pets. Our pets also deserve the loving kindness of handmade pottery, so this exhibition will feature dog and cat bowls, bird fountains, princess perches and other objects of our pet-friendly imaginations. This show will feature 50 clay artists. 10% of all sales will go to Adopt-a-Dog who we are happy to partner with through fundraisers and events to bring awareness and raise funds for shelter animals. Adopt-a-Dog, is a Greenwich, CT based animal shelter whose mission is to save, socialize and secure loving homes for unwanted or abandoned dogs while creating a community where there is a home for every dog. For the closing of Pots for Pets, Clay Art Center will host an Adopt-a-Pet day with Adopt-a-Dog for our biannual Spring Fest event. It is fun for the whole family with hands-on activities available to everyone. Don’t miss an opportunity to shop 1,000’s of original, hand-made pottery donated by tri-state area artists available to the public at greatly reduced prices. The Emotional Animal explores how animals are our bond to nature and are all around us -- they are a part of our daily lives whether in our homes or in the wild. Animal inspirations abound in literature and in the visual arts and are often used anthropomorphically to reveal, reflect and elaborate upon our own human nature. From prehistory to the conceptual works of Damien Hirst's sharks in tanks, artists have used animals as symbols and sources of inspiration and metaphor. In 2019, Clay Art Center will feature Animal Instinct, a year-long focus that will offer exhibitions, community arts programming and symposia. The third core exhibit in this series of events will be a national juried exhibition entitled “The Emotional Animal” to be curated by California artist, Crystal Morey. Submissions of sculptural works will be judged on the capacity to express human emotion using animal imagery. Works will be displayed at Clay Art Center in Port Chester, NY from July 27 – September 14, 2019. Deadline to apply is March 31, 2019. Endangered Species Project brings awareness to our impact on our natural environment. Julia Galloway presents her first installment of a large project consisting of urns for near-extinct animals. Each plate depicts an endangered animal from the state of New York. 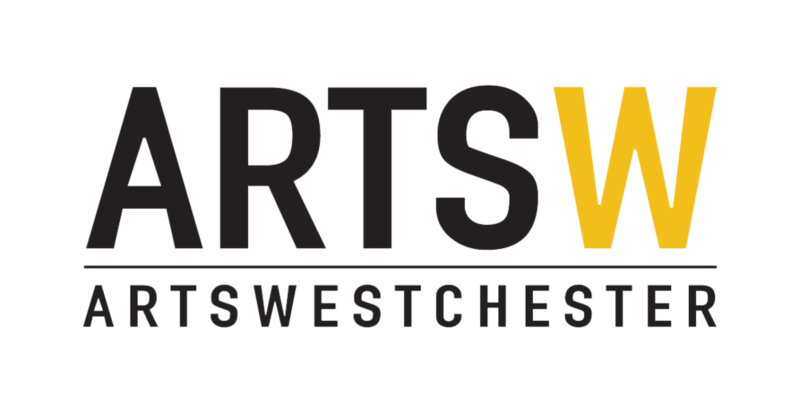 Our programs are made possible, in part, by the Basic Program Support Grant of ArtsWestchester with funds from Westchester County Government and by New York State Council on the Arts.